The eye straining bright neon fluorescents of the 80s are back in a BIG way for summer. (I, as the recipient of the ‘Best Dressed’ award in 4th grade, could not be happier.) As I strolled through H&M to pick up some tanks, these babies caught my eye at the register. Yes, they are made from the familiar plastic substance that comprised our old 80s favorites, but check out their shape! That’s right. These guys are old landline telephone stretchy cord! You know, the one you used to pull tight into the next room for privacy as your siblings took full advantage by conducting an impromptu limbo contest. Each set comes as a pack of 5 in either neons or jewel tones (as pictured). Not bad for a mere $3.95. Plus, as a bonus, they are marketed as dual purpose products: bracelets AND hair ties. Makes you want to throw your hair up into a side pony, doesn’t it? 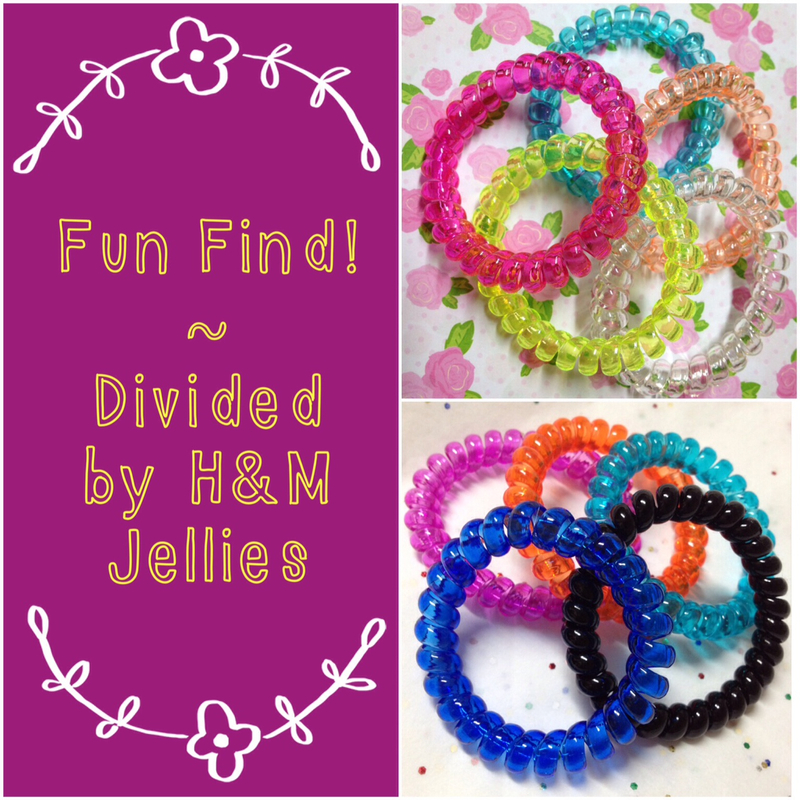 Tags: 80s, accessories, affordable, bracelet, bracelets, bright, color, colour, cord, fashion, H&M, jelly, jewel, neon, phone, pop, stretch, stretchy, style, telephone, tones, update. Bookmark the permalink.